Chennai, Mar 14: On the day when Vijay Deverakonda's new multi-lingual film titled 'Hero' was officially announced by production house Mythri Movie Makers, Tamil star Siva Karthikeyan launched a new movie with the same title. Siva Karthikeyan who is popular star in Kollywood began the shoot of his new film and 'Hero' is the title has already been registered by his producers at Kollywood's film chamber. 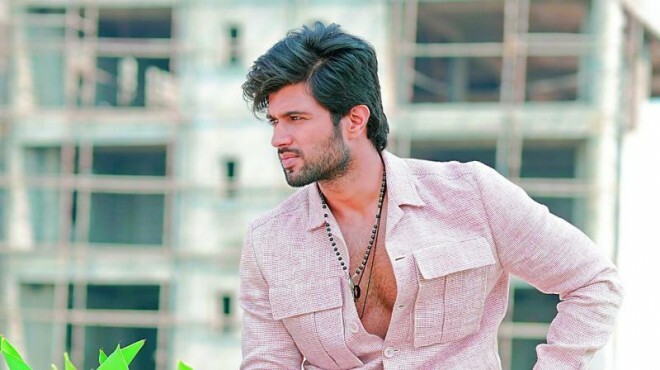 This shows that Vijay Deverakonda will now have to change the title for his sports drama that is to be directed by debutant Anand Annamalai and this film will commence its shoot on April 22nd in New Delhi. To be made in Telugu, Tamil, Malayalam and Kannada languages, the film has not registered 'Hero' title in all languages. Vijay Deverakonda didn't expect that Siva Karthikeyan will name his film in similar way. Will Vijay Deverakonda talk to Siva Karthikeyan (or) will he select another title for his movie since it was not launched yet.